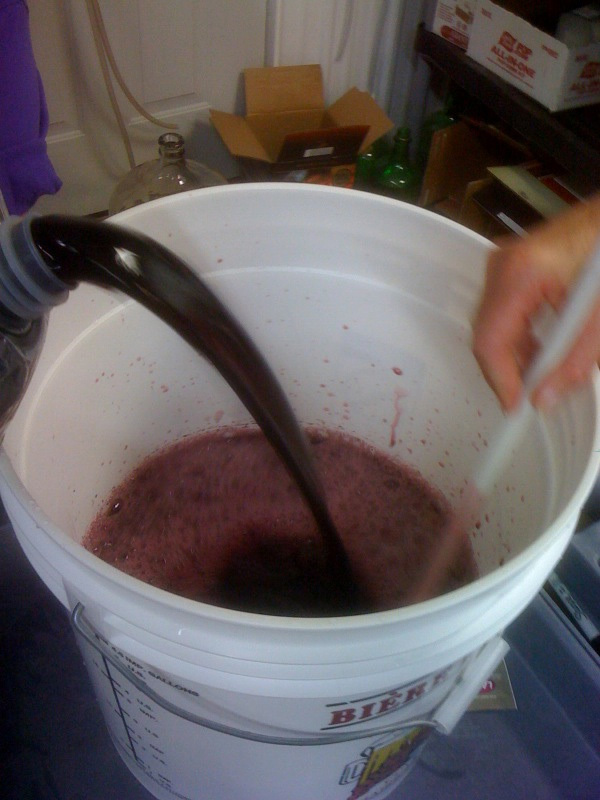 Why would you want to make wine? 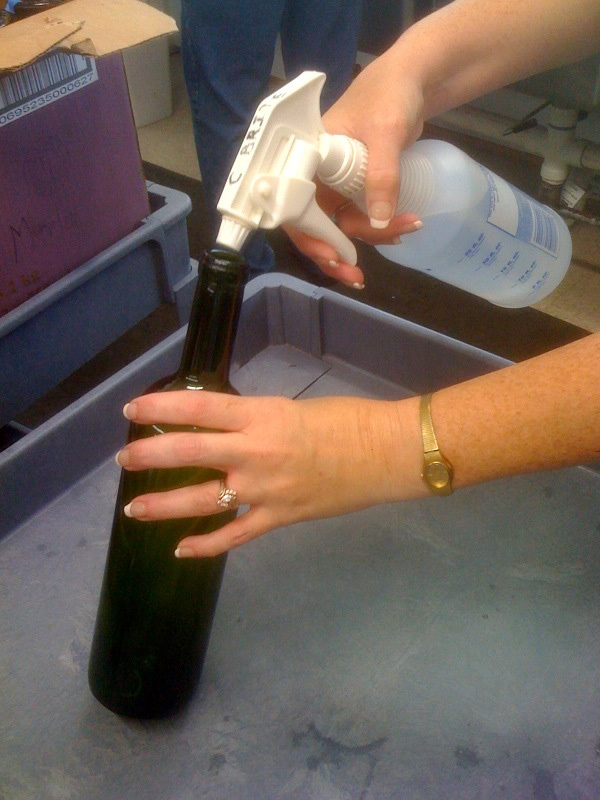 Making your own wine is fun and easy in a friendly atmosphere with experienced people to help see you through the process. 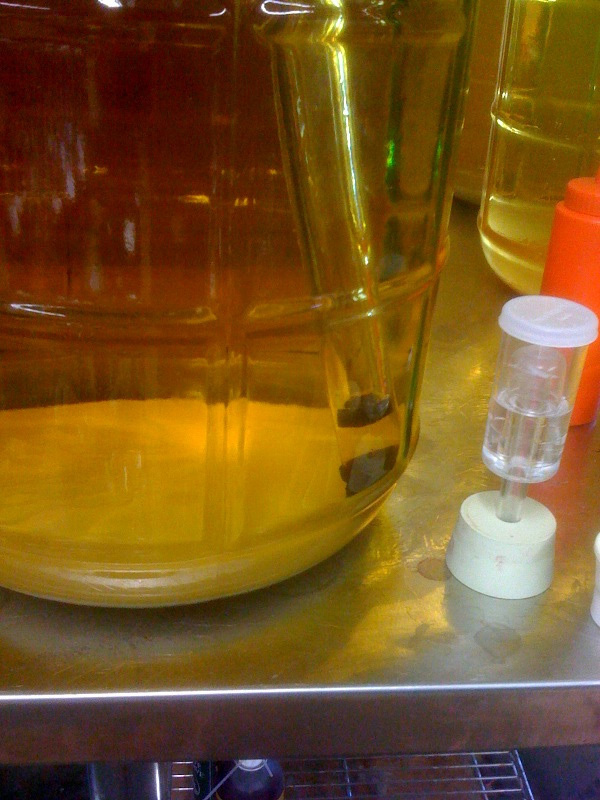 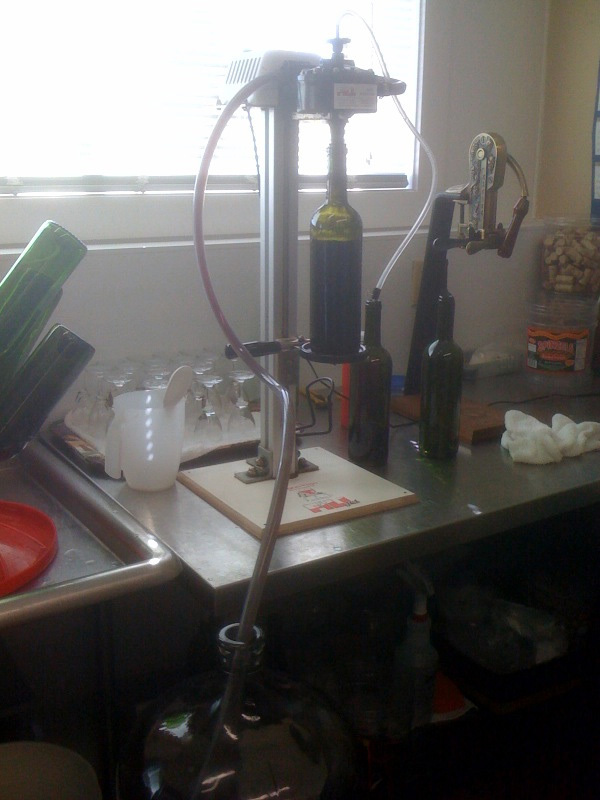 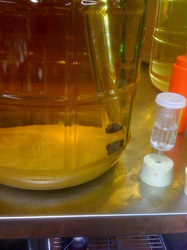 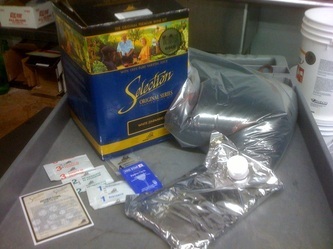 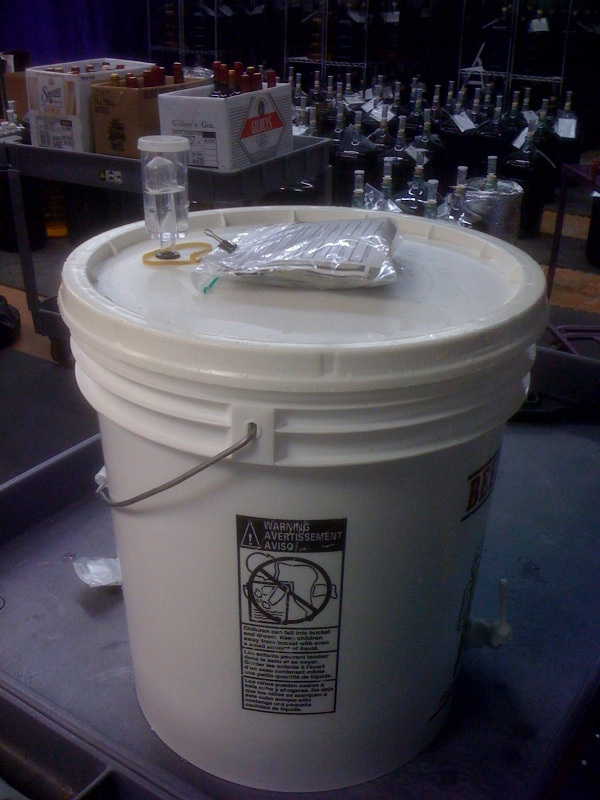 Wine kits produce consistent, well balanced high quality wines that taste great! 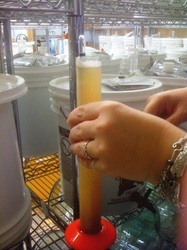 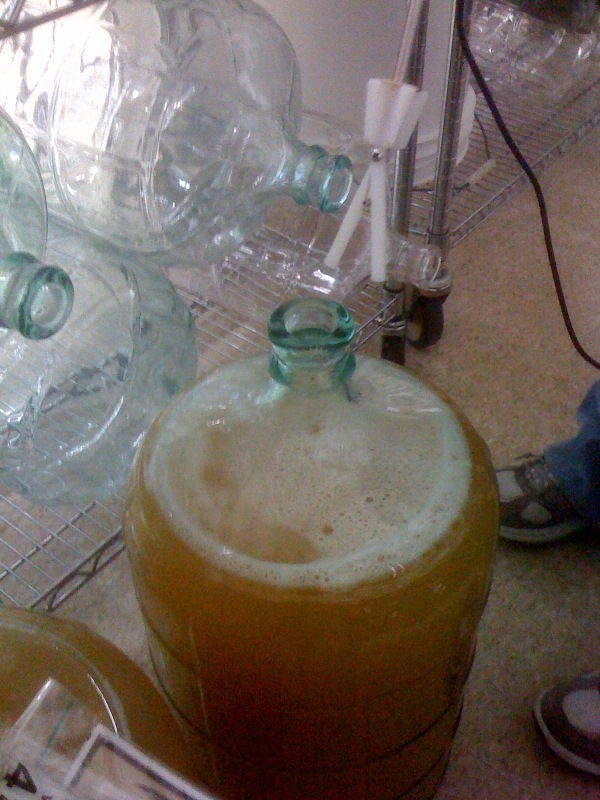 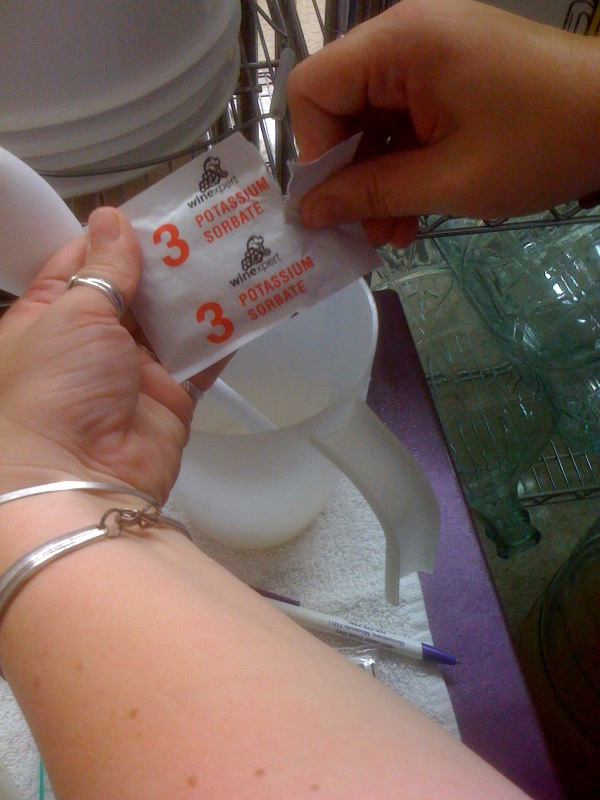 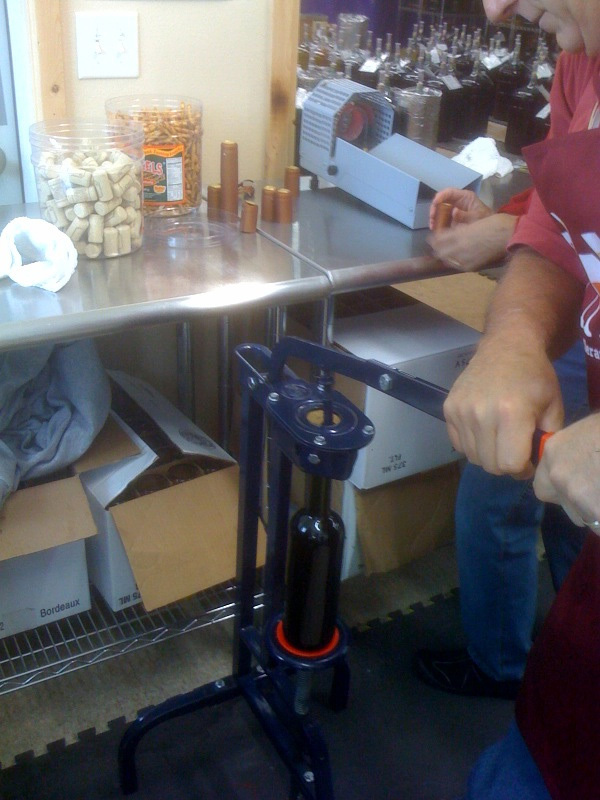 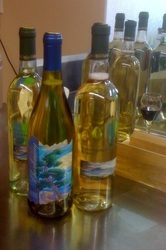 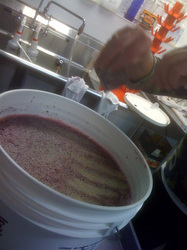 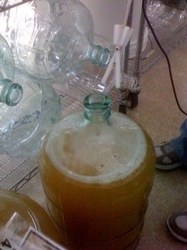 For more Information on making wine in our store, see "Frequently Asked Questions."